Interested in service specials for your Kia vehicle? Look no further than Gary Lang Kia in McHenry, IL. 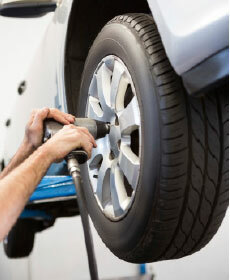 We offer the best Kia service specials on oil changes, new tires, full detailing, brake pads and more. For the best Kia service specials in the McHenry, Crystal Lake, Gurnee, Lake in the Hills and Johnsburg, IL area, call or visit Gary Lang Kia near Chicago, IL. Looking for great deals on a used Kia or looking for new Kia specials? Gary Lang has been proudly serving Kia drivers in the McHenry, IL metro for years for a reason!